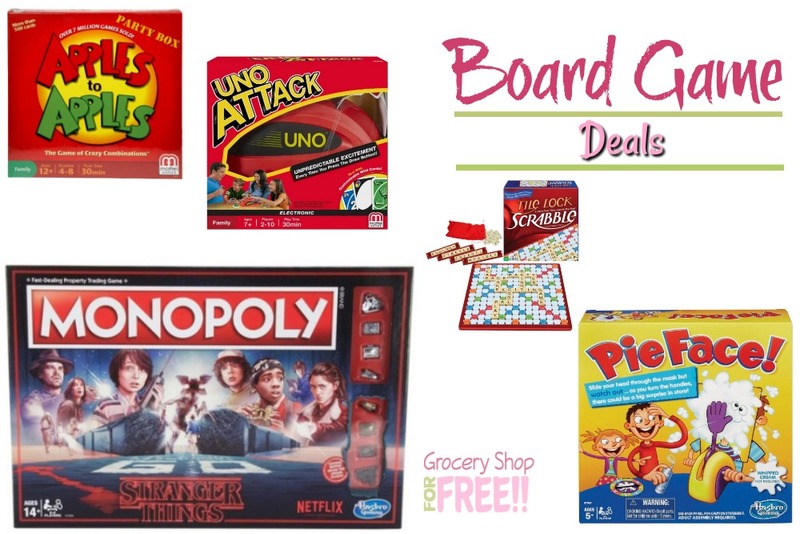 Board Games Deals And Gift Ideas! You are here: Home / Great Deals / Christmas Deals / Board Games Deals And Gift Ideas! The holidays around our house means more board games! Between school holidays and work holidays, family is around a lot more and playing board games is something we enjoy! These board game deals will make for great gifts or make for great deals to add to your own collection of board games.